It’s hard to deny that “STEM” is the new buzzword in education. We need more STEM education! With the focus on this buzzword, schools are scrambling to figure out how to put STEM classes into their curriculum. Robotics for me was the hook; it got me to explore, to question, to discover. One of the most common ways schools are “adding STEM” is introducing robotics classes. 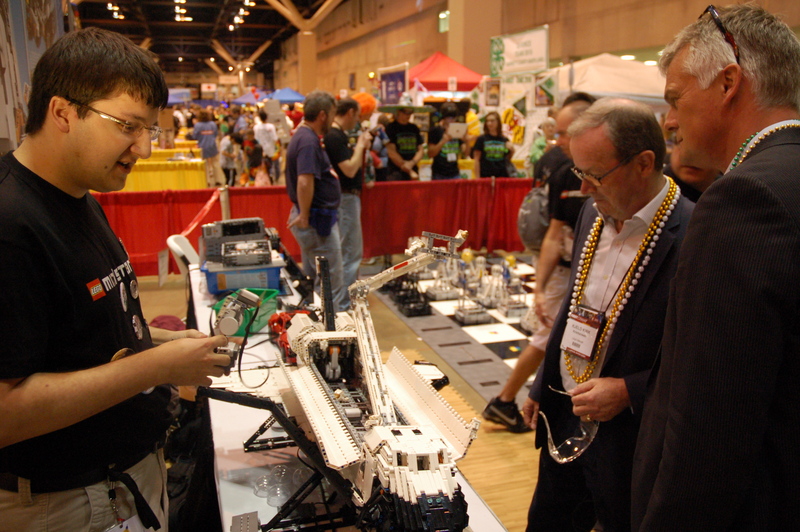 I have seen countless schools that have introduced VEX IQ or LEGO MINDSTORMS as a way to address the need for STEM. These classes are “teaching” robotics, which as an engineer I don’t really understand.